Thugs of Hindostan, Yash Raj Films’ magnus opus, is going to be the first Bollywood movie on seafaring. 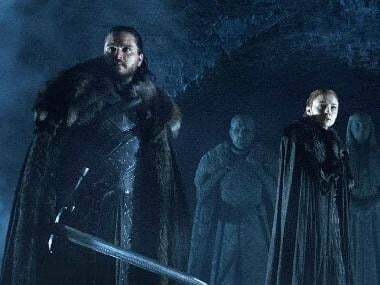 Thus, to create the larger-than-life fantasy landscape, the makers of the action adventure shot in Malta, a location extensively explored in cult HBO TV series Game of Thrones, Bollywood Hungama reported. To deliver the biggest larger-than-life experience, director Vijay Krishna Acharya researched for a significant amount of time about the regions that could be shot in, a source said, as per the report. Since Malta is an untapped territory in Hindi cinema, the location would be able to create the visually-stunning magical world that Thugs of Hindostan attempts to create. 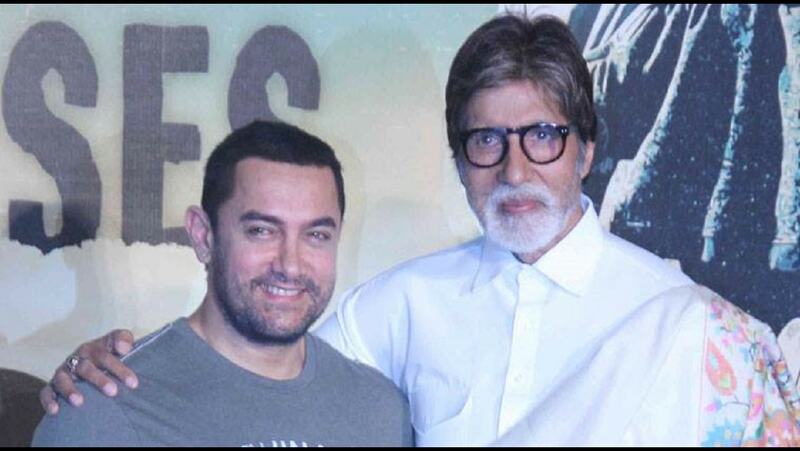 In Thugs of Hindostan, screen icons Amitabh Bachchan and Aamir Khan will be sharing the screen space for the first time. Other stars in the film include Katrina Kaif and Fatima Sana Shaikh of Dangal fame. It will also be the first time that a Bollywood film based on adventures on sea that will be widely shot outdoors. 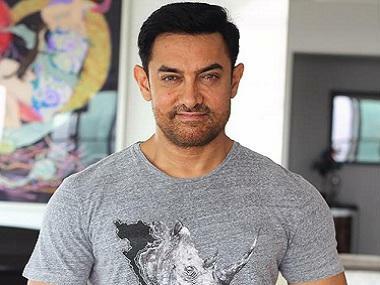 Thugs of Hindostan has been shot in some of the most extravagant locations of the world, including the rainforests of Thailand and to the deserts and palaces of Rajasthan. The film is slated to release in Diwali.